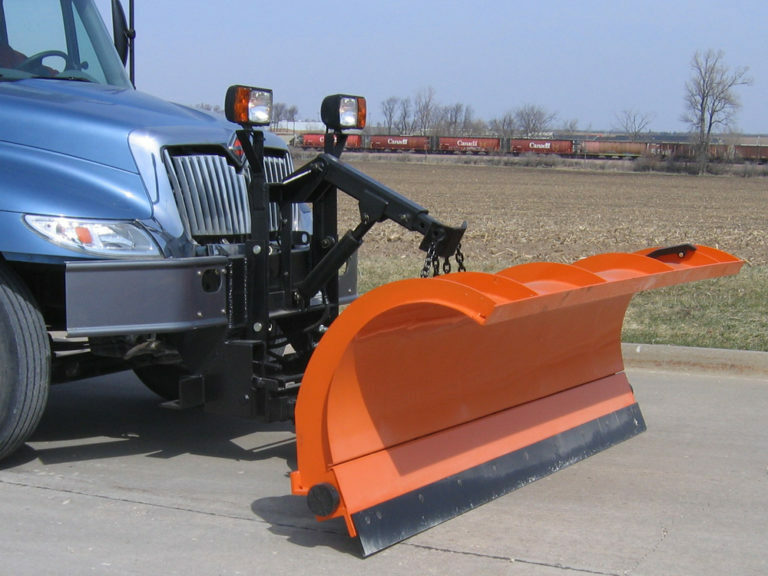 The MSP is a Mid-size Reversible Snow Plow. 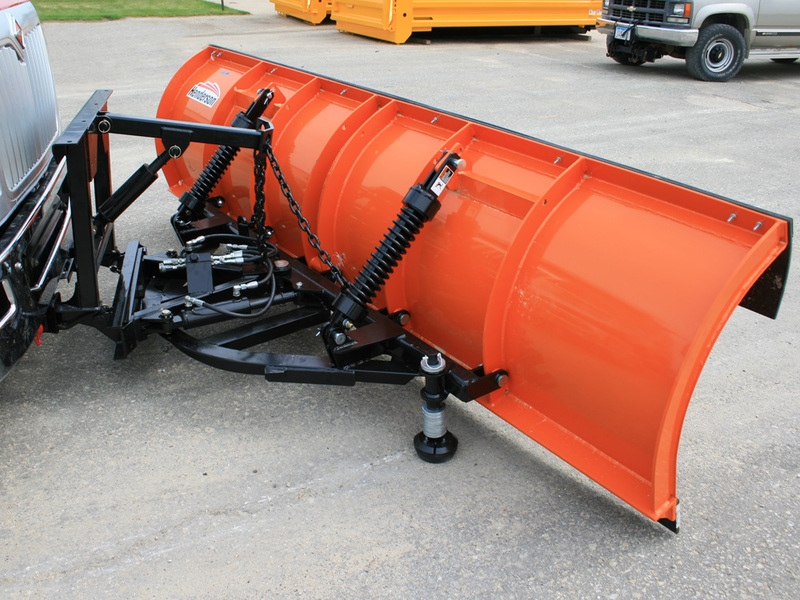 Get heavy duty, snow moving muscle for your mid-size truck. Its strong, rolled moldboard literally rolls snow away with ease and remains level on any road condition. 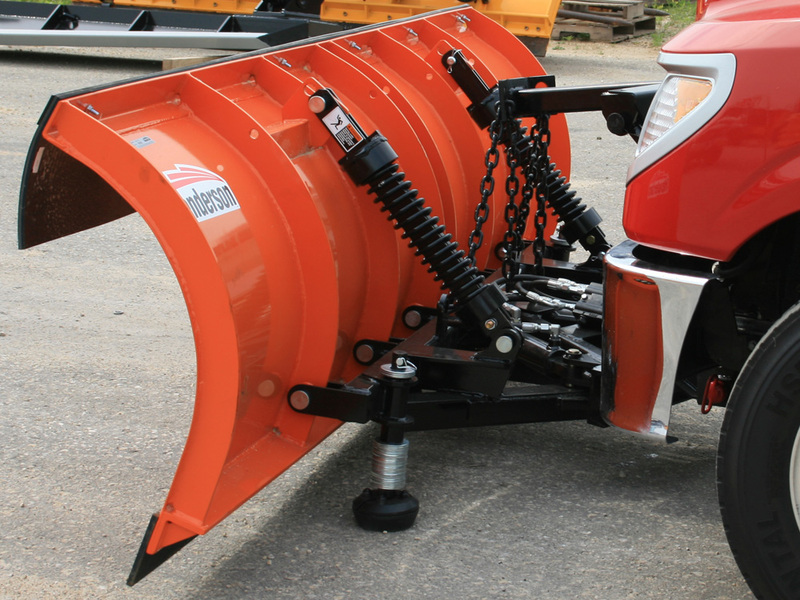 The MSP snow plow can be partnered with the CHARGE all electric control system. 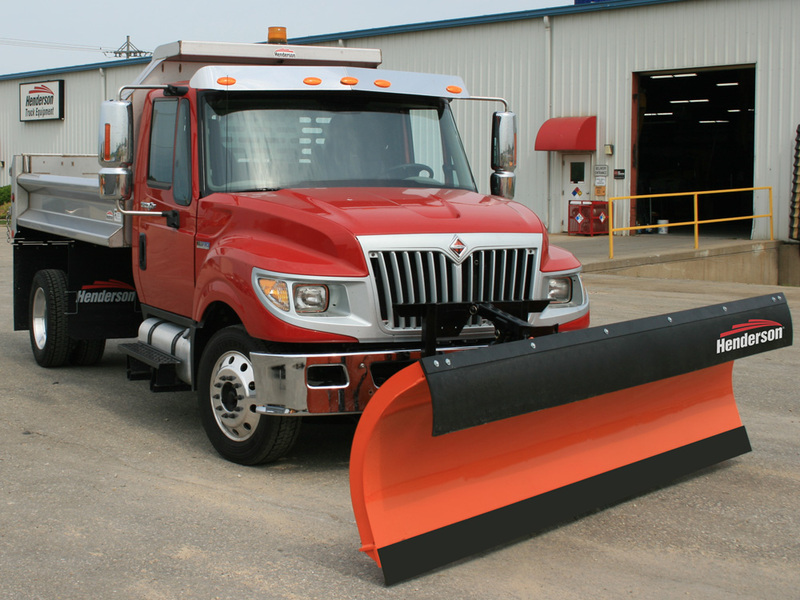 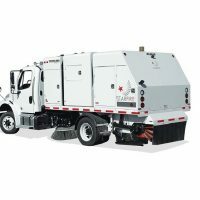 Class 8 snow and ice control trucks and their complex central hydraulic systems have reigned King for years when it came to managing multiple pieces of equipment tasked with battling the elements. 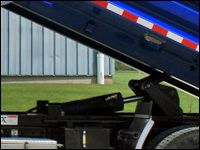 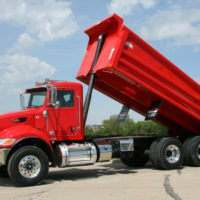 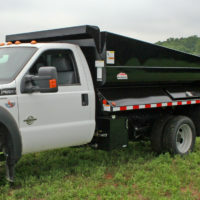 The CHARGE delivers the same big truck flexibility and capabilities to class 3-7 chassis.